Photo A Day- F for…..
To be fit. That is the dream. That is also a work in progress which is the way I like it. So when I first heard about the Fitbit Flex, I was rather skeptical. How can a tiny tracker packaged in a wrist band in bright and pretty colors track my calorie intake, my steps etc? It was also a bit expensive at $99.95. So I researched online and read a ton of reviews. Most of them were positive. You can read all about the product here. The Fitbit dashboard has a ton of customizations that you can do once you login to their site. You can track your food and calories (if you link it to my fitness pal which I have been too lazy to do yet), your water intake, steps taken, calories burned, active minutes and wait for it- yes your sleep too. How long you were awake and restless etc. For an insomniac like me, this last part was useful and I wanted to try that feature out and see if it would help me plan my sleep better. You can also have stats emailed to you every week and get badges based on how much you’ve accomplished. I was still on the fence about it but I thought I would try it out for a week and see what the fuss was all about. If I didn’t care for it I would return it within the week. The goal was to hit 10000 steps per day. There are 5 lights on the tracker, each representing 2000 steps.It seemed like a lot but it was actually quite doable. The first week was easy peasy. 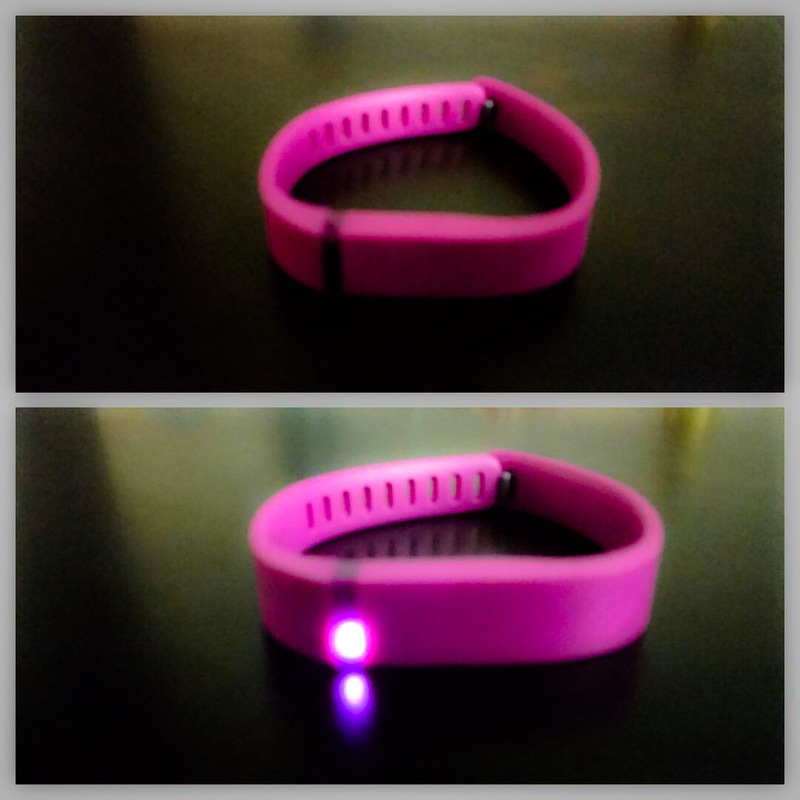 When I hit 10000 steps my band vibrated and lit up. A cheering high five of sorts. It kept me motivated and going. I wanted to hit 15000 steps and more which I think I did on most days the next week. So a quick note about how I use the fitbit. I wore it every day pretty much all the time even when I was sleeping. Having it on kept me motivated to keep moving, to prefer stairs to an escalator or at least walk up the escalator, to walk a few mins every couple of hours instead of sitting at my desk during work. Imagine my surprise, when I got my stats after two weeks saying that I completed 50 miles! 50 miles in 2 weeks of just walking in the city, to the grocery store etc. I was super psyched ! So if you ask me whether or not the Fitbit is worth it, I would say it depends on you. For me, it is a big source of motivation. I know when I’ve reached 10000 steps I don’t need to guilty about having a piece of chocolate. It pushes me to be more active and especially now as its getting colder in the east coast and it gets harder to exercise outside. I enjoy walking everywhere and I want to to continue on my walkathon and I encourage you to do too with or without a tracker. « Photo A Day- E for….. I have been using my fitbit since august and my best was 20,000 steps on a day sightseeing in new orleans. I have lost atleast three pounds since I started as it motivates me to do that extra.